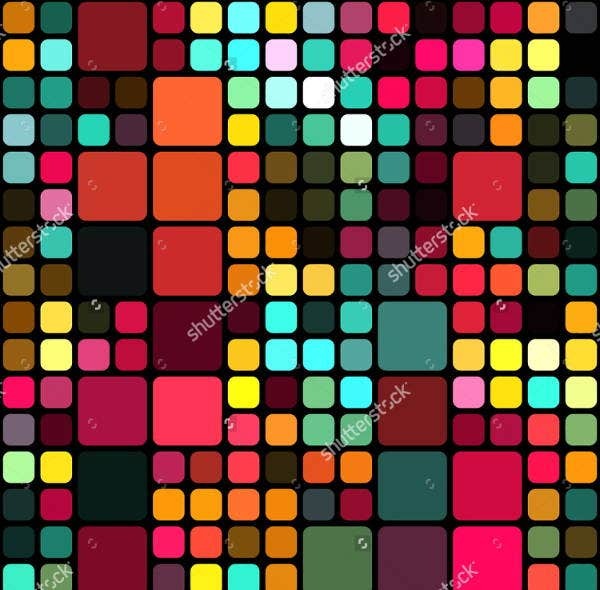 If you are designing your new home and you have been looking for a pattern design that would blend with your main home vibe, you have come to the right place. Mosaic pattern is described as a picture or a piece of art from small pieces made to form together structured in a consistent, regular manner. 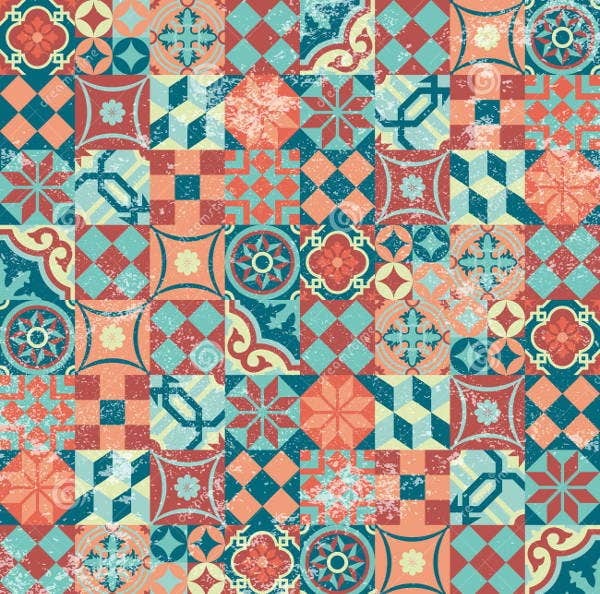 This pattern is oftentimes used in decorative art, interior decoration, and ceramics. An example for a mosaic pattern is the stained glass windows seen in churches. Mosaic pattern is not only limited to the home but can also be seen in painting exhibits and computer wallpapers. 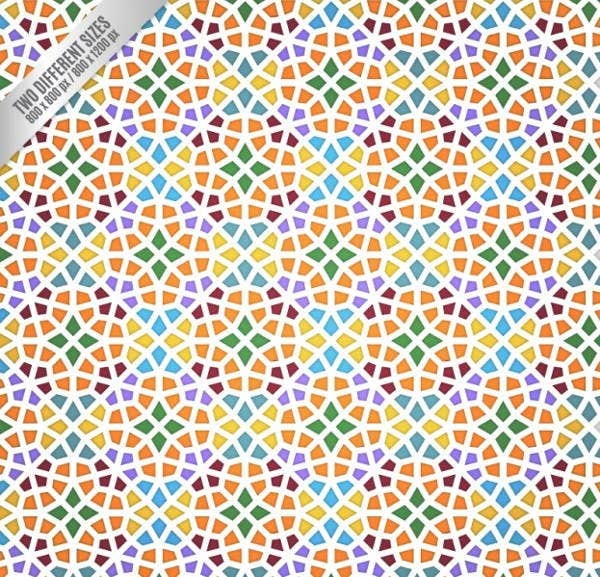 If you want examples of such patterns, check out the list we have below, and you could also download these Free Vector Patterns from our website. Flow. With regard to nature, this pattern is evident in water. It is built on the repetition of an undulating line similar to a meander patterning. Branching. 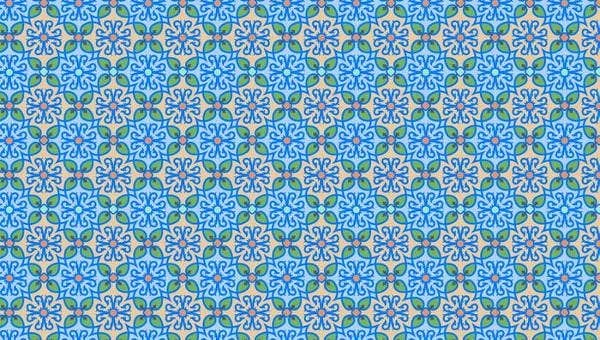 This pattern is associated with plants and can also be seen in geological formations. Spiral. The galaxies influenced this type of pattern. There is a winding around a center gradually receding from or approaching it. Packing and cracking. This type is associated with cellular patterning which defines the way cells define each others’ shape. 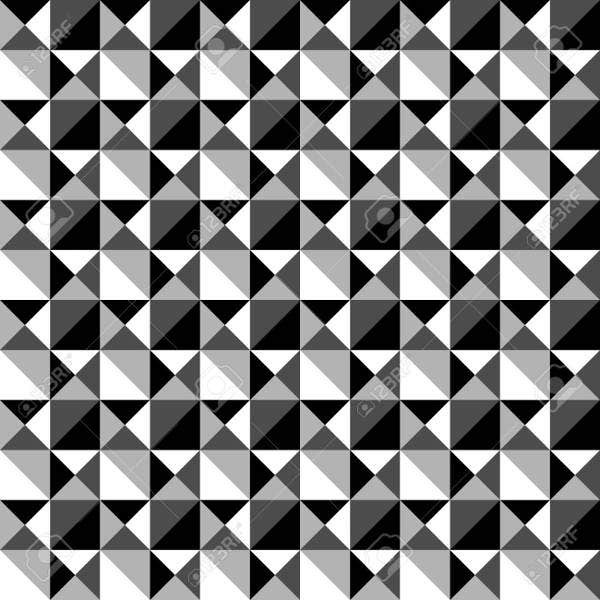 Man-made pattern. 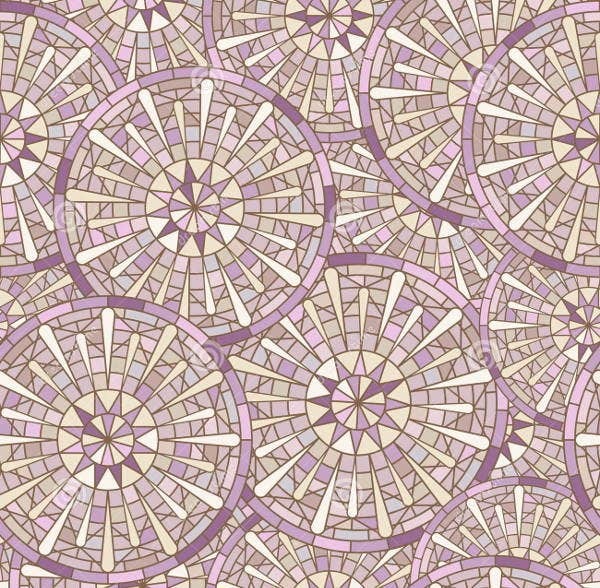 This pattern is made for structural and decorative purposes. An artist, for example, creates a compositional pattern of lines and shapes by enhancing the visual elements such as color, tone, or texture on the artwork. 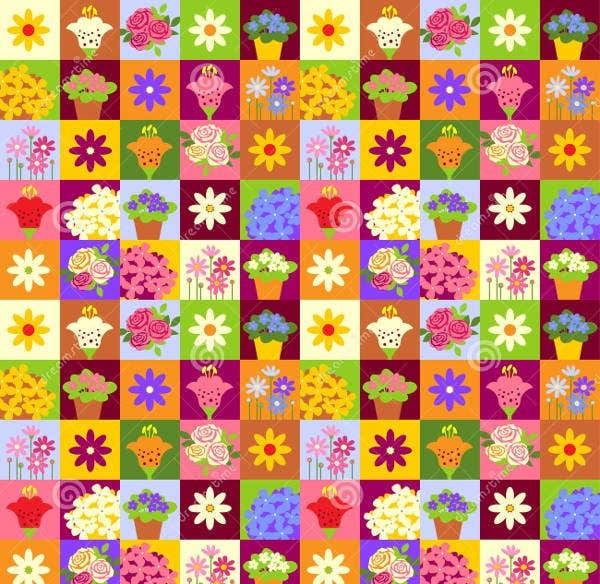 There are various patterns for these pattern types. But you can check them out and download them on Hi-Qty Patterns. Consider a 60:30:10 approach. This means to put 60 percent of a favorite pattern, 30 percent of a secondary pattern, and the remaining 10 percent as an auxiliary accent. Repeating colors in patterns. 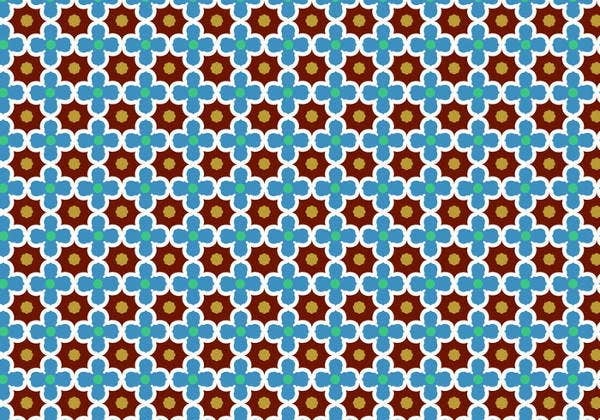 Putting together patterns with same dominant colors can help accentuate the shared colors of the patterns. The patterns become relatable. Play pattern matcher. Having a solid background color where a pattern is printed creates a neutral ground that bring the colorful patterns together. Go beyond fabrics. Try accentuating the pattern style with a home furniture with similar style. Play with pattern size. Choose a pattern that will serve your major concept. 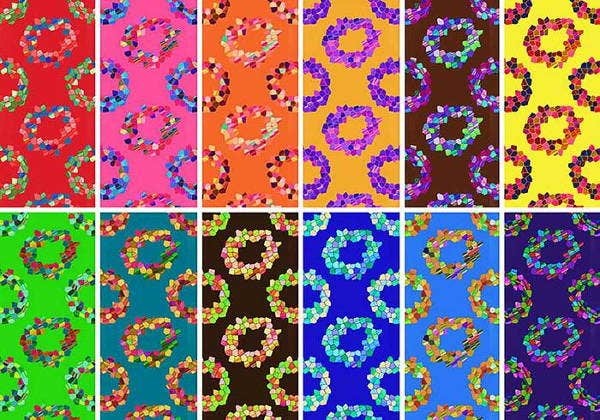 You can add other patterns, color, and accessories similar to the concept you are designing. Work with wallpaper. In dealing with wallpapered rooms, you can use the scale mentioned above to have a great combination with the wallpaper already on the wall. Subtle pattern. You can use tone-to-tone patterns when it comes to having a subtle look. 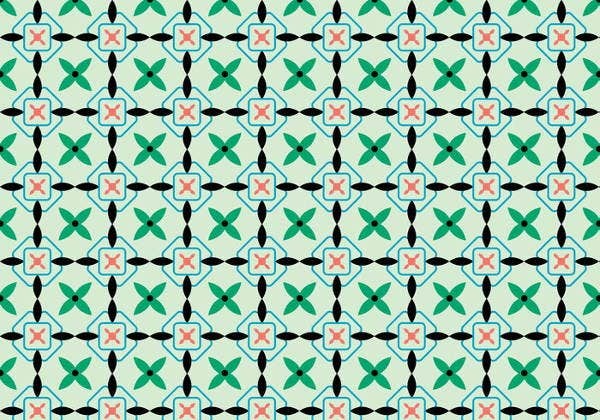 Take a pattern break. Never forget the solid types of patterns for example a brown colored wall. In decorating your home, your preferences and your mood will determine what type of patterns you are going to choose. Identify your choices, then mix and match wisely and you will achieve the well-designed home you want to live in every day. 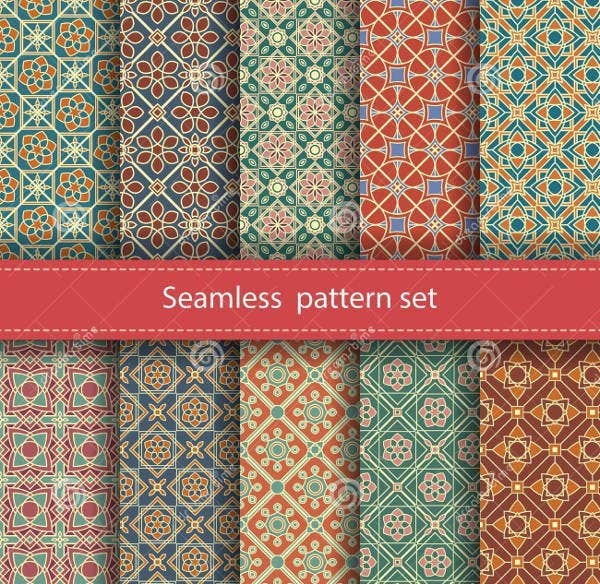 You can try choosing from these Arabic Seamless Patterns to add a Middle Eastern vibe to your designs.